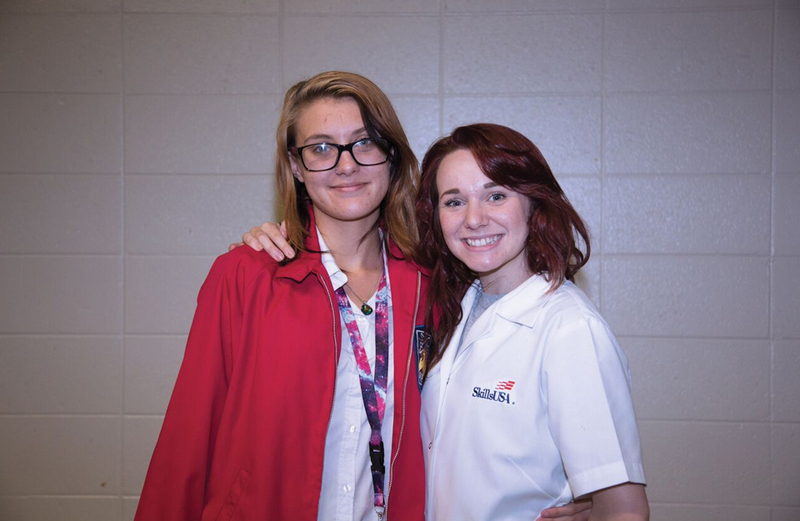 Central Tech’s Cosmetology student Naomi Haase Flowers of Mannford placed first in Action Skills at the Oklahoma SkillsUSA’s state conference on April 19, 2016 in Tulsa. Pictured is Naomi and her model Kayelynn Conners. 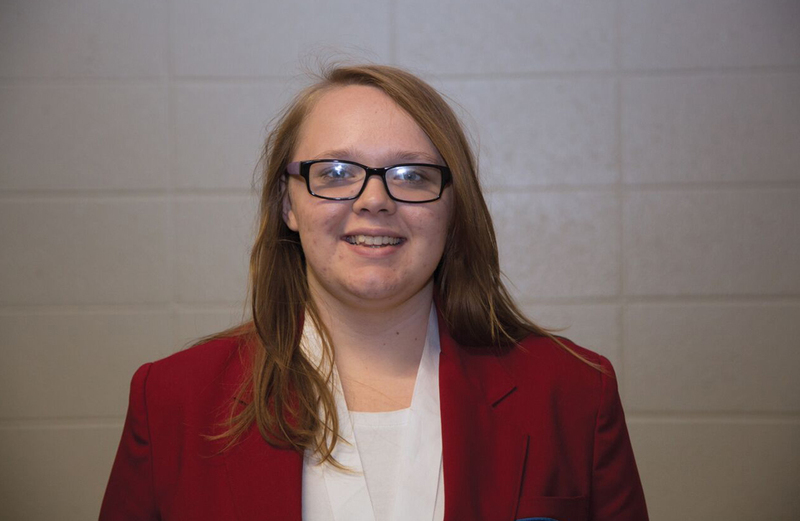 She will now head to the SkillsUSA national convention and compete against other states’ winners. Central Tech’s Service Careers student Mekia Bear of Drumright placed first in Low Speed Buffing at the Oklahoma SkillsUSA’s state conference on April 19, 2016 in Tulsa. 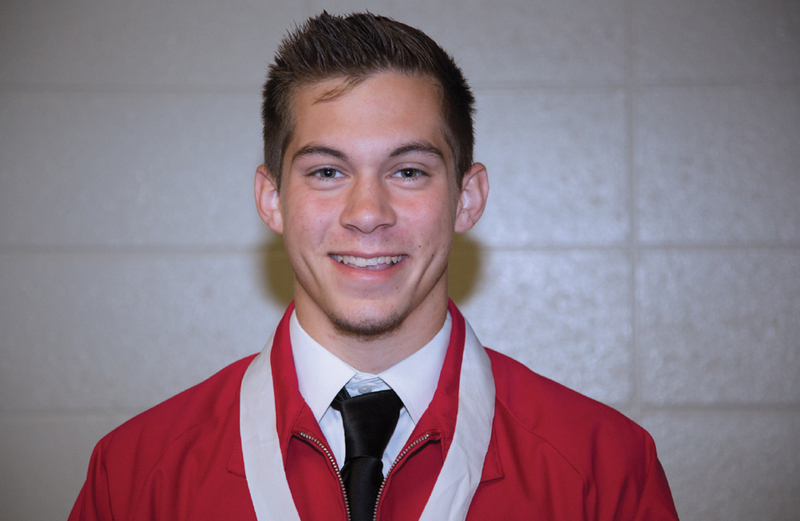 Central Tech’s Construction student Brandon Dinsmore of Stroud placed third in Cabinetmaking at the Oklahoma SkillsUSA’s state conference on April 19, 2016 in Tulsa. Central Tech’s Service Careers student Dionna Geyer of Cushing placed first in Carpet Maintenance and also Financial Fitness and R.B. 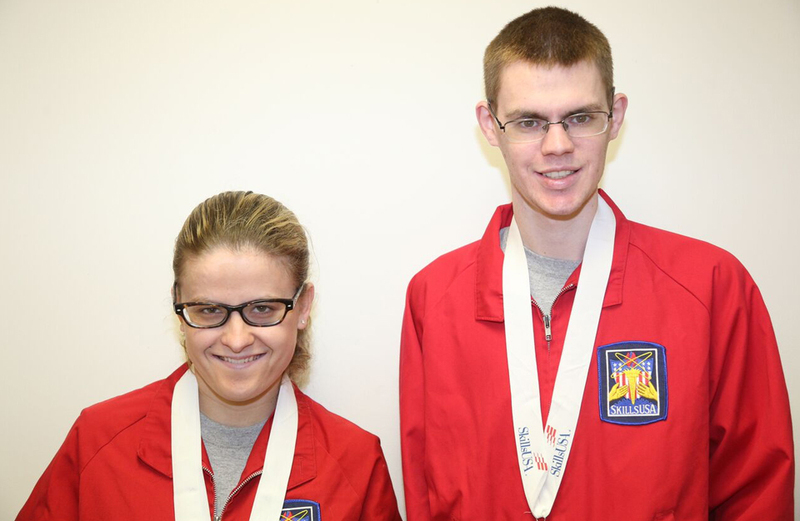 Funkhouser of Pawnee placed second in Low Speed Buffing at the Oklahoma SkillsUSA’s state conference on April 19, 2016 in Tulsa. 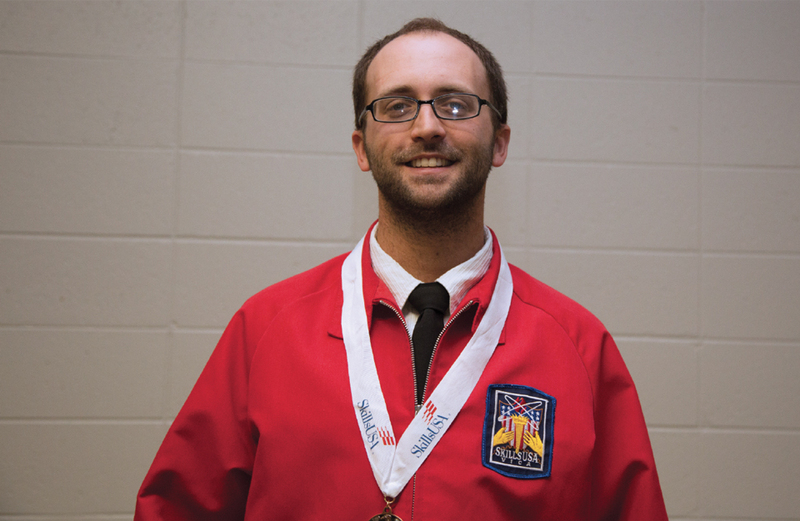 Central Tech’s Electrical Trades student Steven McGuire of Kellyville placed first in Electrical Construction Wiring at the Oklahoma SkillsUSA’s state conference on April 19, 2016 in Tulsa. 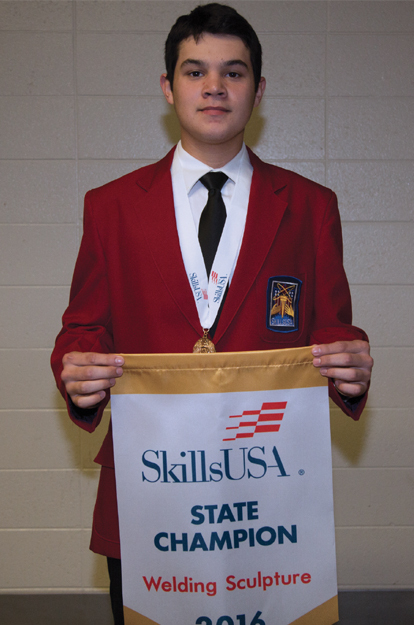 He will now head to the SkillsUSA national convention and compete against other states’ winners. 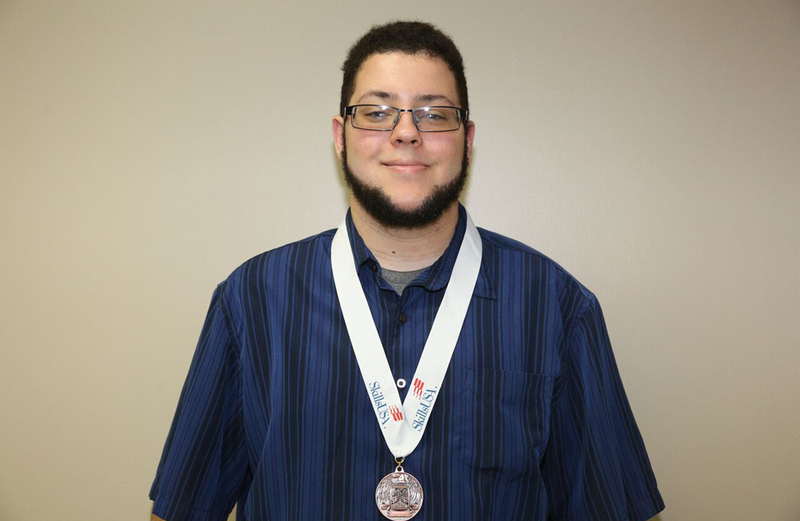 Central Tech’s Network Security student Terry Taylor of Tulsa placed third in Extemporaneous Speaking at the Oklahoma SkillsUSA’s state conference on April 19, 2016 in Tulsa. 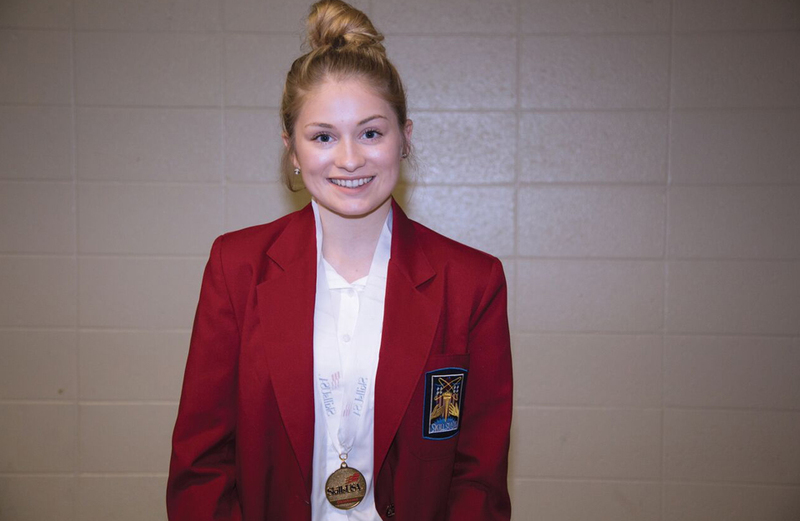 Central Tech’s Design Drafting student Miranda Bostick of Drumright placed third in Job Interview at the Oklahoma SkillsUSA’s state conference on April 19, 2016 in Tulsa. 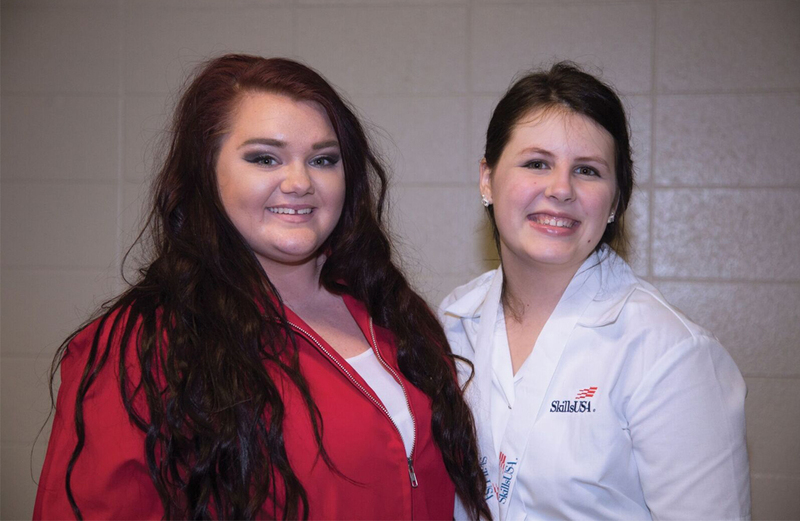 Central Tech’s Cosmetology student Desiree Uphold of Sapulpa placed first in Job Skills Demo O at the Oklahoma SkillsUSA’s state conference on April 19, 2016 in Tulsa. Pictured are Desiree Uphold and her model Sheree Phillips. She will now head to the SkillsUSA national convention and compete against other states’ winners. Central Tech’s Cosmetology student Natalie McClendon of Bristow placed first in Job Skill Demo O at the Oklahoma SkillsUSA’s state conference on April 19, 2016 in Tulsa. She will now head to the SkillsUSA national convention and compete against other states’ winners. Central Tech’s Powersports students placed first, second, and third in Motorcycle Service Technology. 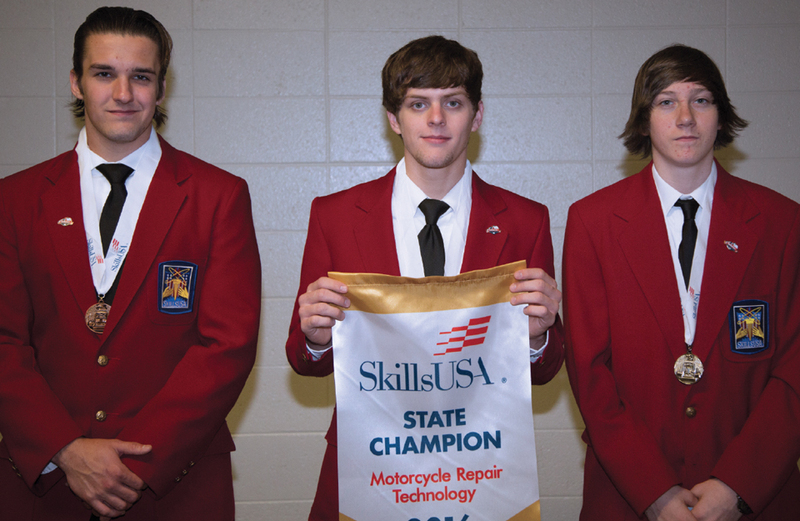 First place was Dillon Stackhouse of Cushing, second place was Nicholas Forrester of Davenport, and third place was first Logan Davis of Bristow, at the Oklahoma SkillsUSA’s state conference on April 19, 2016 in Tulsa. 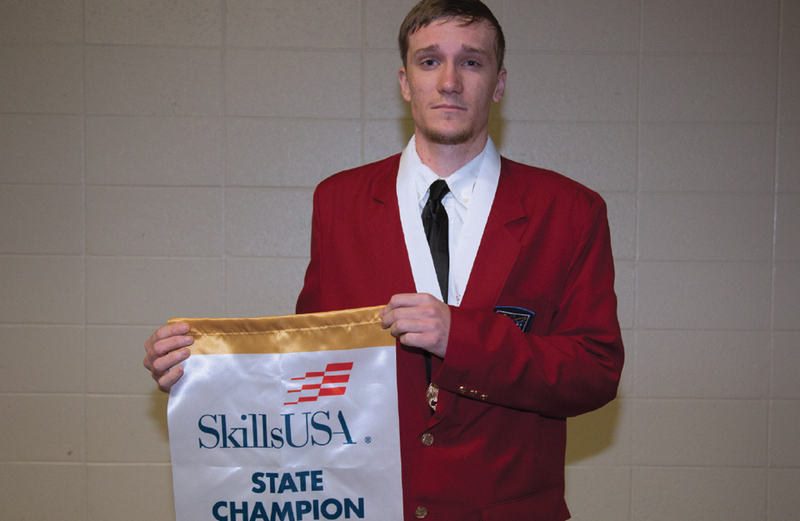 Stackhouse will now head to the SkillsUSA national convention and compete against other states’ winners. 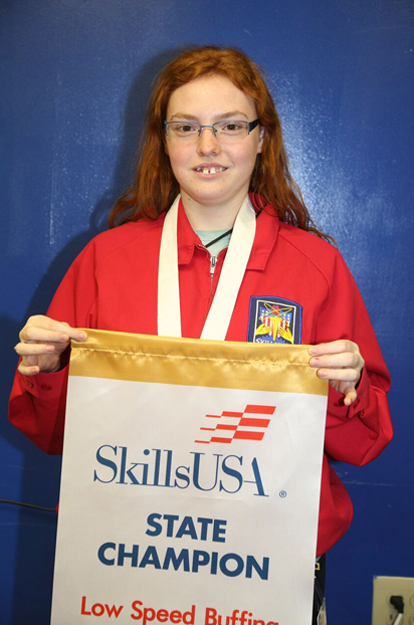 Central Tech’s Design Drafting student Skylar Howard of Drumright placed second in Technical Drafting at the Oklahoma SkillsUSA’s state conference on April 19, 2016 in Tulsa. Central Tech’s Welding student Mason Strutton of Bristow placed second in Welding Sculpture at the Oklahoma SkillsUSA’s state conference on April 19, 2016 in Tulsa.